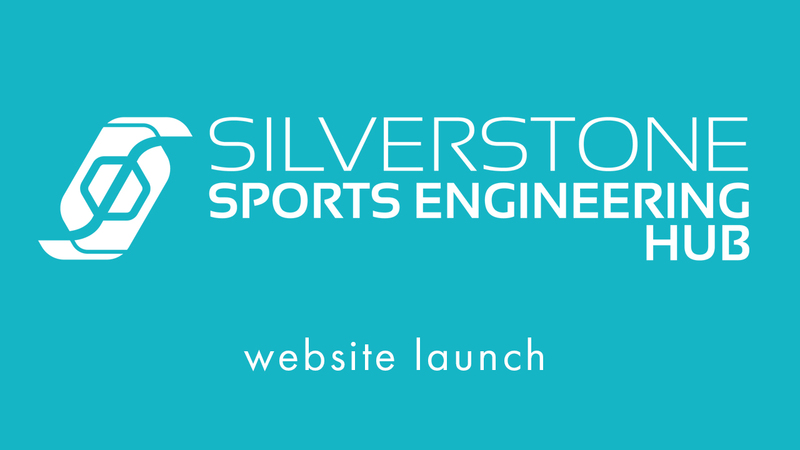 The Silverstone Sports Engineering Hub went live earlier in September. We have included everything you need to know to introduce ourselves, but there are more exciting things to come as our facilities are getting ready. We will be sharing our news regularly through blog and social media posts, so make sure you join the hub and don’t miss a thing.